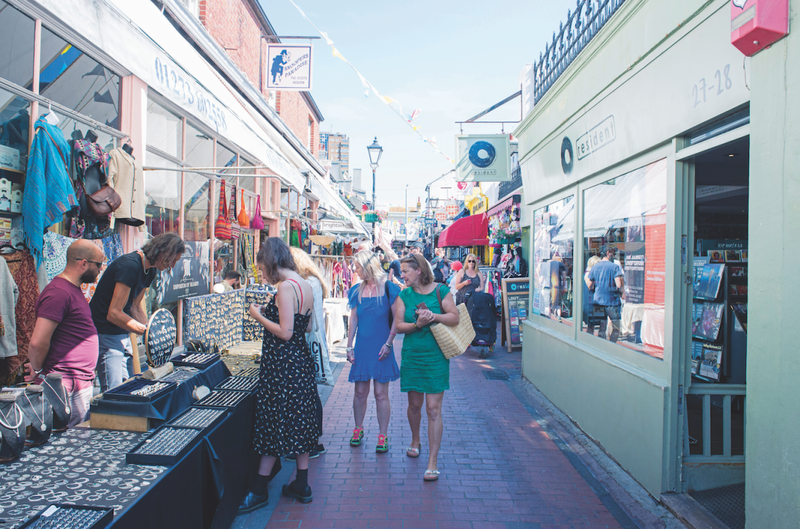 It’s an unseasonably warm Saturday morning in mid April and there’s something of a carnival atmosphere to be found around Kensington Gardens in the North Laine area of Brighton. A queue of people line the street, chattering excitedly. Music – live and played by a DJ – is all around, while nearby cafes have opened early and set about serving the 300 or so extra customers they’ve found on their doorstep. To the uninitiated, it may seem as if they’ve stumbled upon an urban music festival. But for those in the know, this vibrant celebration of all things musical is 2018’s Record Store Day, Resident Music-style. 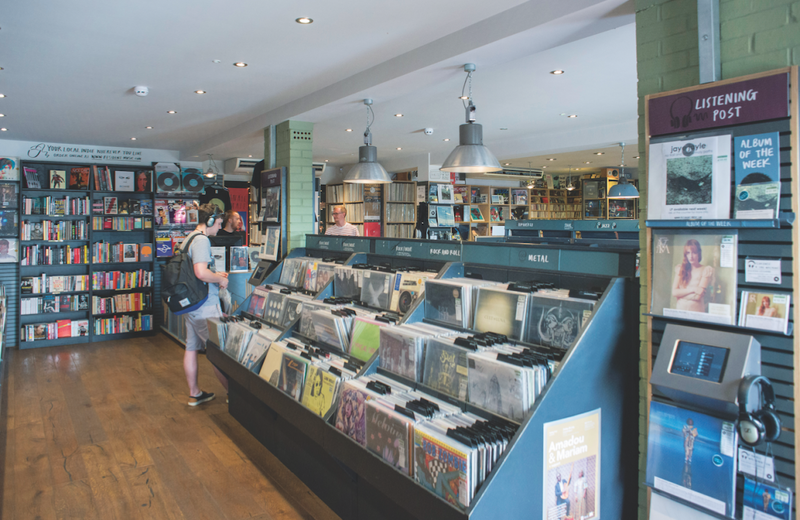 That was in 2004: a time when music retail was in flux, particularly on the high street, and Youngs and Watkins experienced it all first-hand. 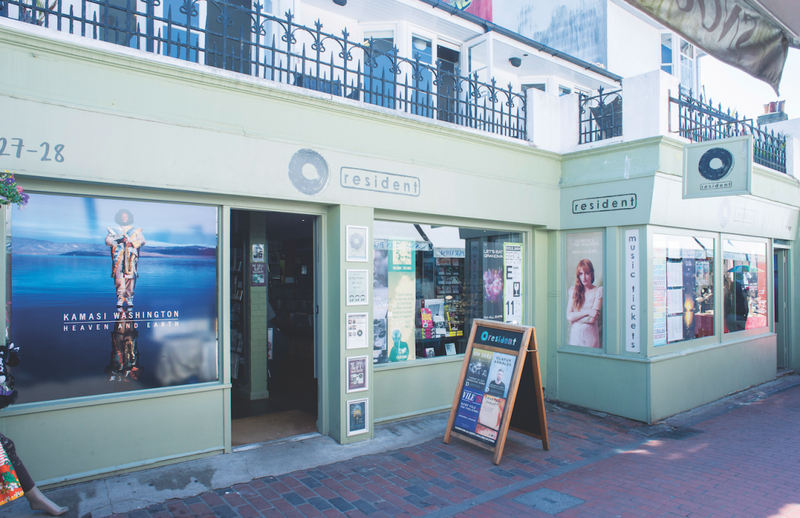 However, where they live happens to be Brighton, a city renowned for its concentration of record shops (Watkins estimates there were around 20 chain and indie shops in the city in 2004, when they launched Resident). 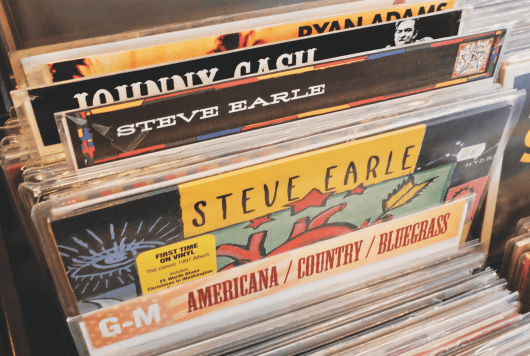 Vinyl sales were at an all-time low (less than 5% of total music sales) and CDs were at a never-to-be-reached-again peak. With this in mind, they started by stocking only CDs and set about finding their place in an already crowded market. While the duo were happy to be the go-to place in Brighton for the CD enthusiast, even Resident wasn’t immune from the return of vinyl. 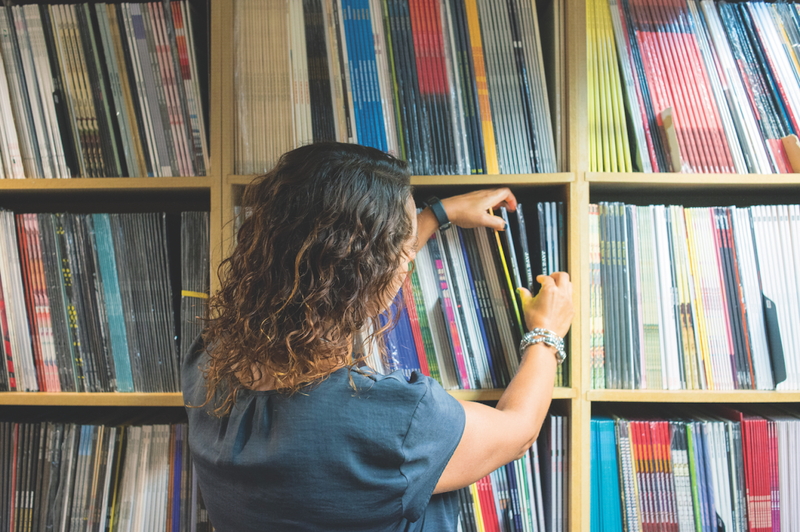 With Record Store Day increasing demand further, and with the small shop at breaking point in 2015, they took the plunge and leased the adjoining property, taking down the dividing wall and creating the Resident that people know today. 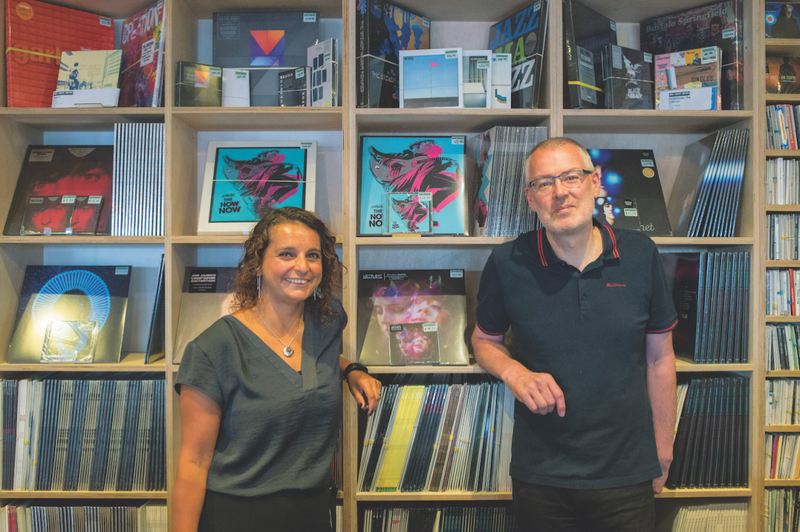 It proved to be a good business move, as vinyl now accounts for 70% of their over-the-counter sales and 95% of their online trade. Despite its near-extinction, Watkins was always sanguine about vinyl’s survival. 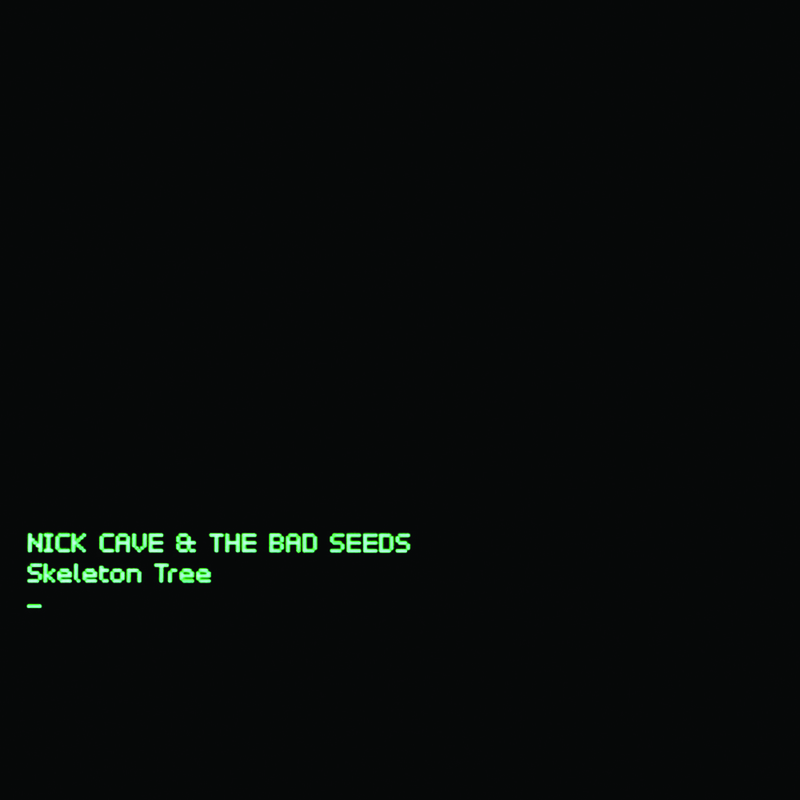 For Youngs, return visits from The Maccabees, Field Music and Micah P Hinson show what can be achieved when you build a relationship with an act. And if the dedication of their customers is anything to go by, Resident are definitely doing that. 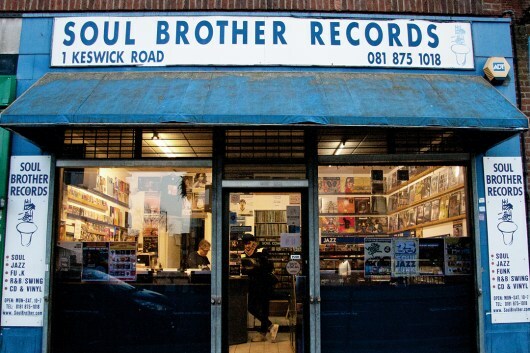 Back to Record Store Day, and their queue for Saturday morning starts at 5:30am the day before – prior to opening, they find 300 people queuing outside. 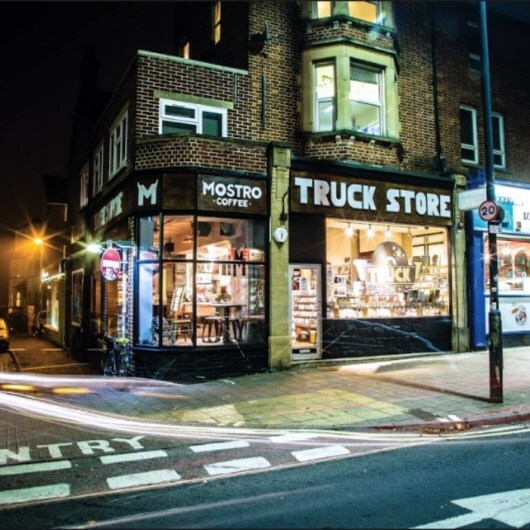 The big wicker chair where customers could sit while listening to music may be gone, but there’s still a definite homely vibe to the shop, with its clean lines and dark wooden floors giving the impression of being in someone’s living room. With the Resident brand so strong, and the current shop clearly a proven success, surely the next step for the duo is to open a store in a new location?